Activity around imported yachts at the Fort Lauderdale International Boat Show was strong, according to European manufacturers. Trade Only Today visited a half-dozen semicustom builders to gauge show-goer sentiment. 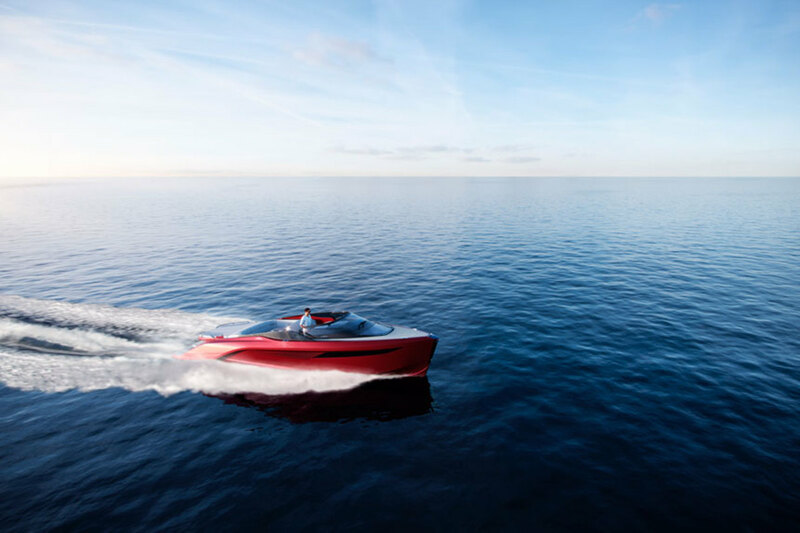 Federico Ferrante, CEO of Azimut of the Americas, said the Italian builder sold several boats on opening day through its dealer, MarineMax, and potential sales activity increased during the show. The U.S. market for Azimut continues to grow, according to Ferrante, with the number of boats sold into the United States rising from about 49 units in the five years after the downturn to about 100 units now. The shutdown of Sea Ray’s yacht and sport yacht divisions has helped Azimut’s sales this year, Ferrante said. “We’ve seen the most growth from the economy recovering and the added value in distribution through MarineMax because of the Sea Ray shutdown,” he said. The company introduced the S6, 25 Metri and Atlantis 51 yachts to the U.S. market at FLIBS. Ferrante said the United States and the rest of North America, combined with Central America and South America, comprises 39 percent of the company’s global sales. Anthony Sheriff, CEO of U.K.-based Princess Yachts, said that the U.S. market accounts for about 20 percent of its total sales. Sheriff said the Americas account for about 30 to 40 percent of general luxury goods, so Princess could increase its exports to reflect those numbers. “But we’re interested in organic growth and not flooding the market with boats,” he added. Princess Yachts of the Americas is the company’s second-largest global distributor of its brand. In a more niche category, the Zeelander 55 was conceived for an owner in Texas who liked the Down East-inspired style and build quality of the Dutch boats. Zeelander builds six boats a year. The Z72 concept introduced at FLIBS will carry a base price of about $3.2 million. The company said it would reveal more details about the build progress of the 72-footer early next year.